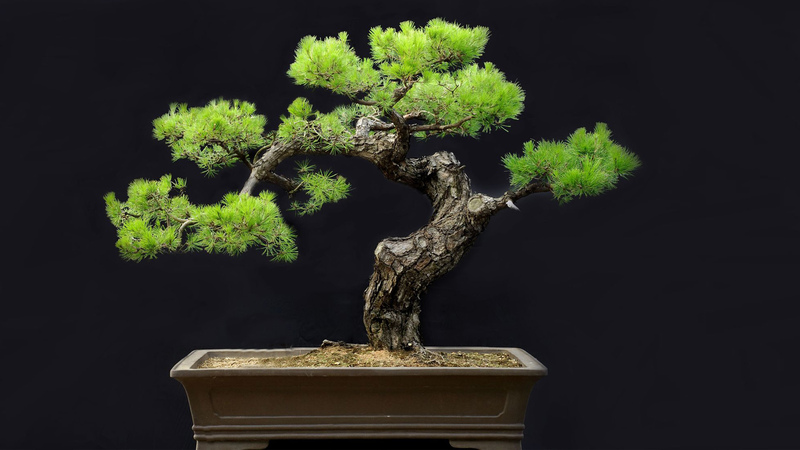 Although ancient in origin, Bonsai is accessible to anyone mindful of living things and attentive to the inspiration of the natural world. 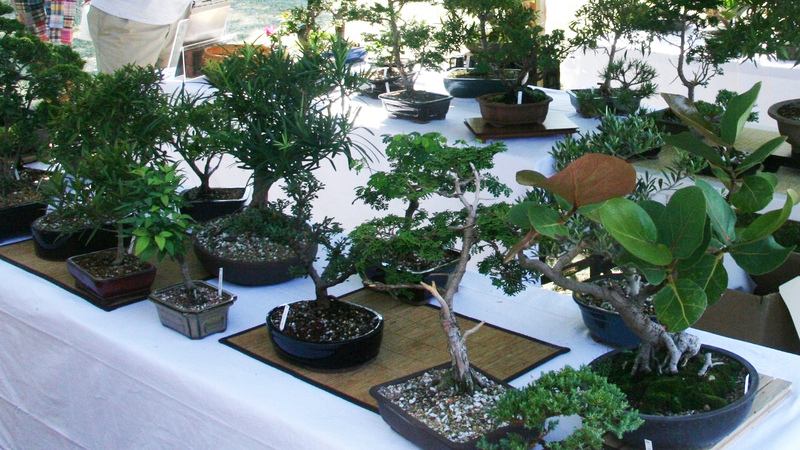 The cultivation of bonsai trees involves both creative artistry and horticultural skill. Inspiration from nature underpins all Bonsai. 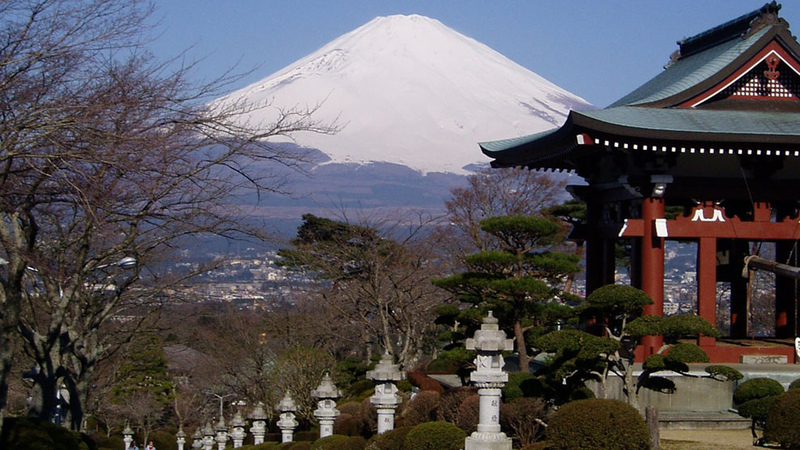 For centuries, trees appreciated for their resilience to the challenges of time and the elements were collected from the mountains of China and Japan. 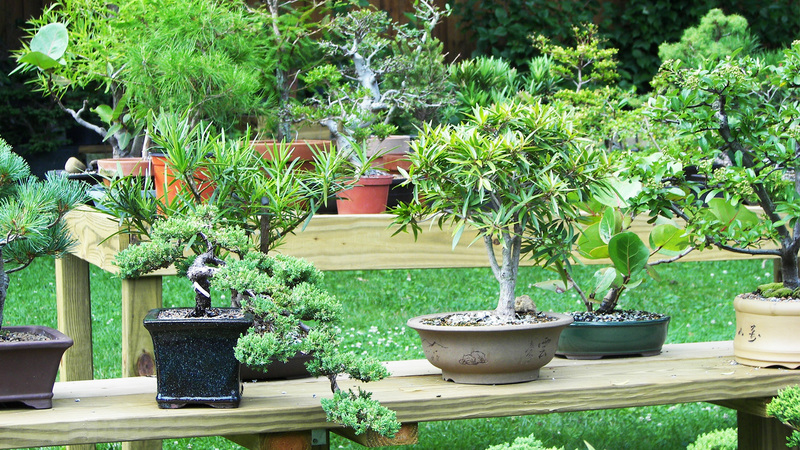 Berea Bonsai Studio offers a wide selection of pre-bonsai as well as styled bonsai trees and supplies. 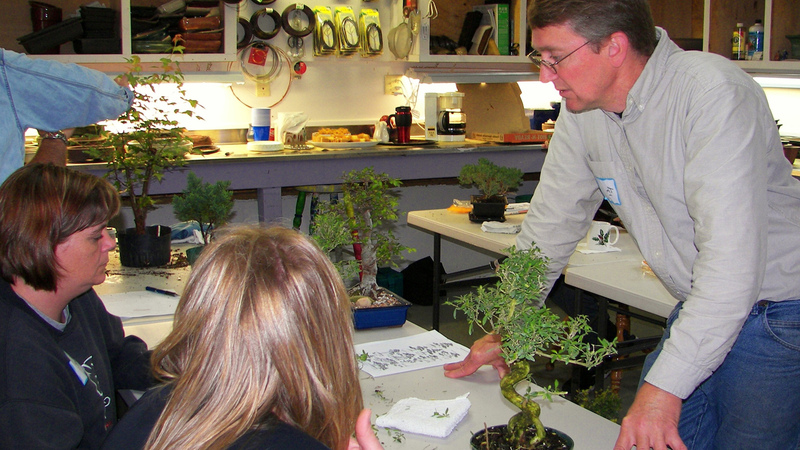 Berea Bonsai Studio of Berea KY also provide an accessible introduction to the art of bonsai through our workshops and open studio sessions. 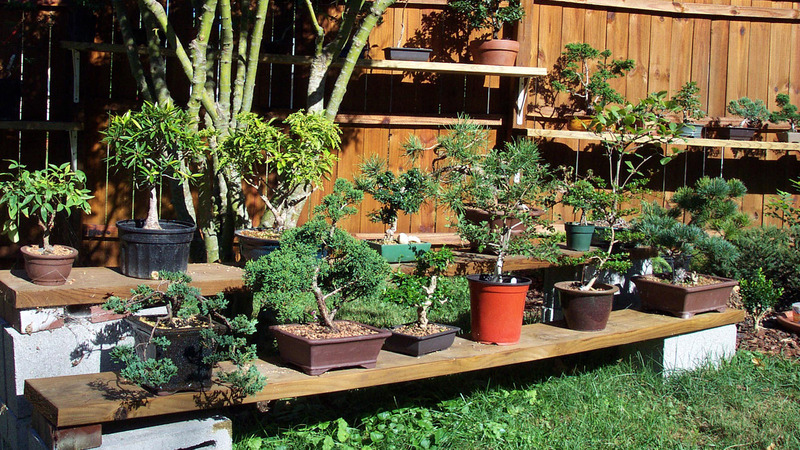 We offer many opportunities locally and throughout Kentucky where you can learn about Bonsai creation and care, buy artistically grown Bonsais or pre-Bonsais. Need a description of your studio, and types of events you host there.